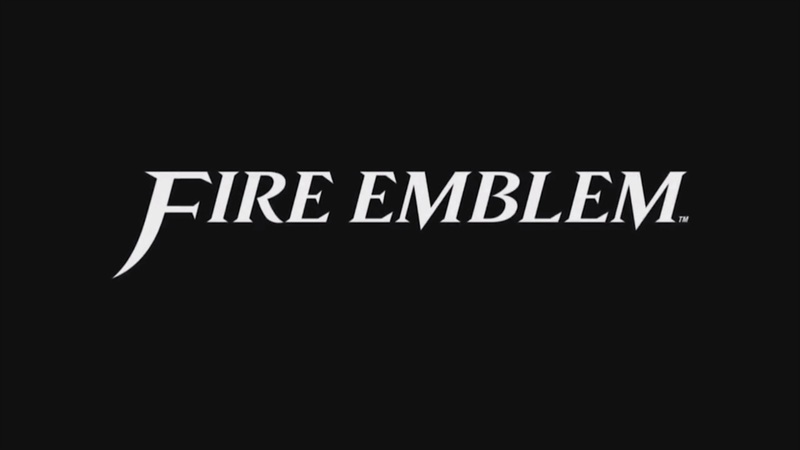 Intelligent Systems has been making Fire Emblem games for many, many years. However, with Fire Emblem Heroes, the studio had to rethink its approach somewhat. Intelligent Systems and Nintendo weren’t just going to take the gameplay as is and plop it on to mobile devices as is. That unique experience of working on Fire Emblem Heroes will help Intelligent Systems moving forward. That’s according to Kouhei Maeda, one of the game’s directors. Thanks to Johnathan for the tip. Fire Emblem Heroes has been around for about half a year, and the game is starting up its Choose Your Legends bonus banner tomorrow. With that in mind, Polygon spoke with Intelligent Systems director Kouhei Maeda and Nintendo director Shingo Matsushita about the mobile game. Topics include some of the risque art created for Fire Emblem Heroes, overpowered teams, caution over power creep, and player frustration with colorless units. Read Maeda and Matsushita comments about these points below. You can find the full interview on Polygon here. Famitsu conducted an interview with a couple of the developers behind Fire Emblem Heroes this month. 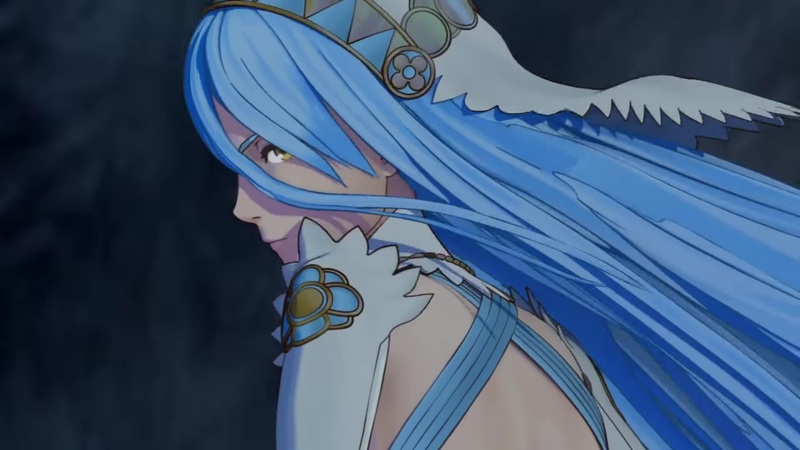 Intelligent Systems director Kouhei Maeda and Nintendo director Shingo Matsushita were able to provide some additional insight into the mobile game. 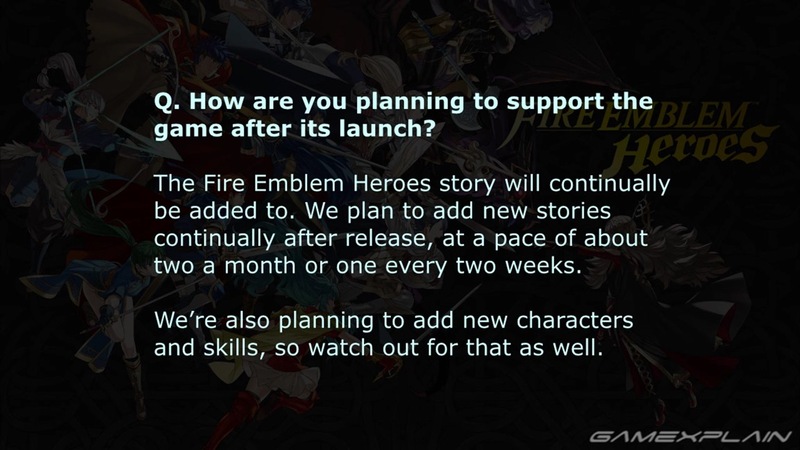 To start out, the interview touched on how Fire Emblem Heroes came to be. Matsushita explained that when Nintendo decided to begin developing for smartphones, one of the candidates was Fire Emblem. They’ve been thinking from the beginning about making something that can allow many people to experience Fire Emblem as a strategy RPG. GameXplain sent some questions over to Intelligent Systems’ Kouhei Maeda as part of an interview about Fire Emblem Heroes. 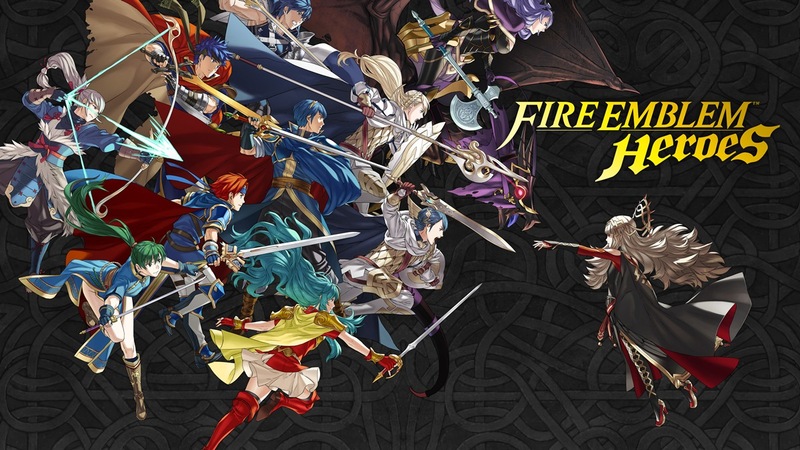 Maeda commented on the hurdles of making a Fire Emblem for mobile, if balancing is affected by microstransacations, future support, and more. Check out the full interview below.